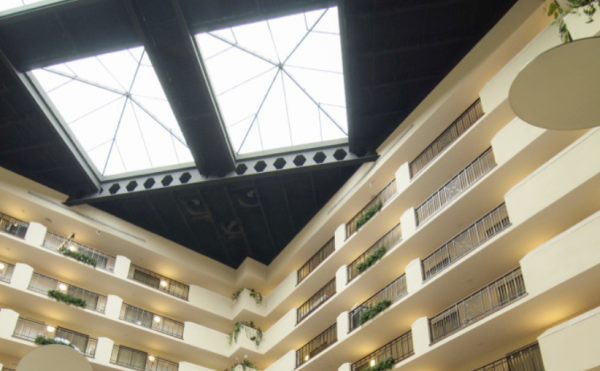 In hotels, especially where so much of the exterior space is dedicated to picture windows that let the sun’s heat pour in, energy costs can be alarming! 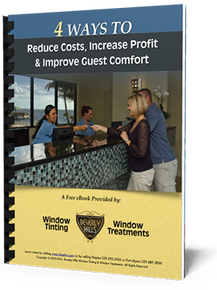 This is the fourth of 4 Ways to Reduce Costs, Increase Profits and Improve Guest Comfort which can be downloaded free from our website! One of the most effective and visually appealing ways to manage sunlight in any room is by adding energy efficient blinds and solar shades. Well-designed window fashions do more than simply cover a window. 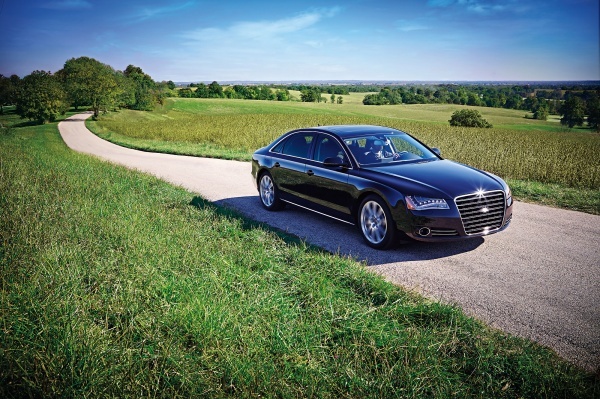 We believe that form and function should be inseparable! And with advanced manual and motorized cordless systems or wands and tensioners, you can either eliminate operating cords or keep them at a safer distance from children. To further enhance your energy efficient blinds and shades, you might also consider adding custom designed drapes and cornice boards throughout your hotel. As the manager of a hotel, you have the responsibility to consider the well-being of your guests. Safety and security film provide an assurance of safety without the high costs of replacing windows. 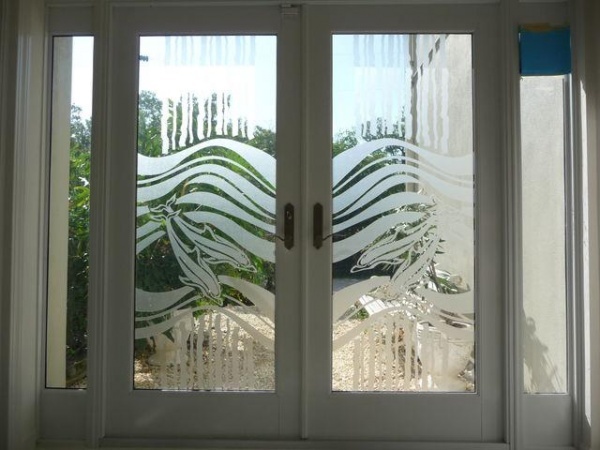 Security film is a smooth, transparent polyester film that can be applied to windows as a retrofit product. 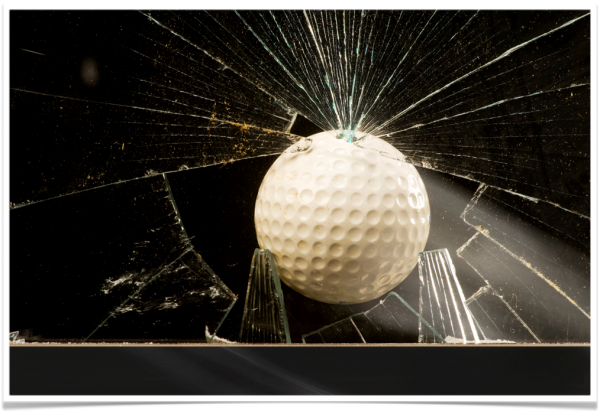 Applying protective film to windows ensures that glass holds together, preventing it from shattering in the event of vandalism. For instance, check out this demonstration video from Llumar. Thanks for taking the time to learn how we can help you reduce costs, increase profit, and improve guest comfort at your hotel, inn, or resort! It’s our belief that you should be able to fully enjoy sunny Southwest Florida without worrying about what it’s doing to your health or wallet. 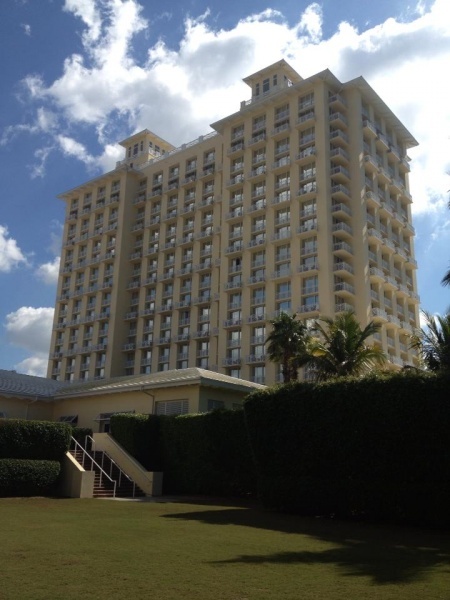 Since 1990, our family owned company has been improving Southwest Florida hotels, schools, hospitals and a wide range of commercial buildings by making them more beautiful, energy efficient, and UV protected. You need your hotel to offer an exceptional guest experience while also being cost-efficient and energy-conscious, don’t you? What’s it like to be in a car accident? Have you ever been in one? Did you experience an out-of-body sensation, like you were watching a slow-motion, silent video of a disaster unfolding before your eyes? It’s happening, but it feels like it’s not happening to YOU. Did you feel mounting excitement/tension, similar to the kind of feeling you get into when watching the cliffhanging moments of a movie? You can’t get hit, won’t get hit – it’s impossible, right? You’re jerked forward, the seat belt digs into your body, then you slam back again as the car slides to a halt. 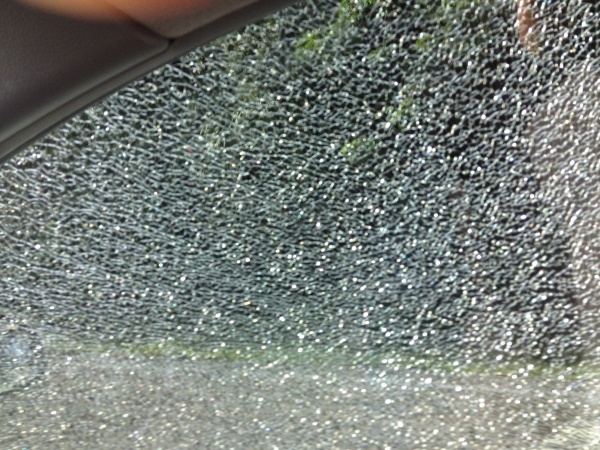 Did glass shatter and fly all over the place, or was it held together like this window was thanks to your window film? 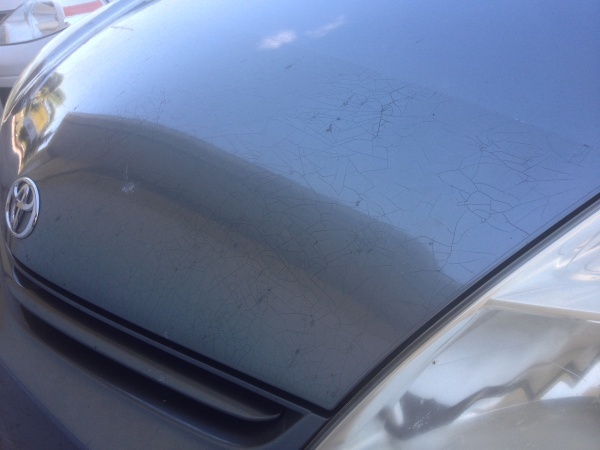 A couple weeks ago, I was contacted by a woman who wanted to let me know that the window tint that Beverly Hills Window Tinting installed for her back in 2009 had saved her and her passenger from disaster. Imagine driving 75mph down a busy highway, when all of the sudden a large piece of concrete block falls off a truck just ahead of you! Oh NO!! 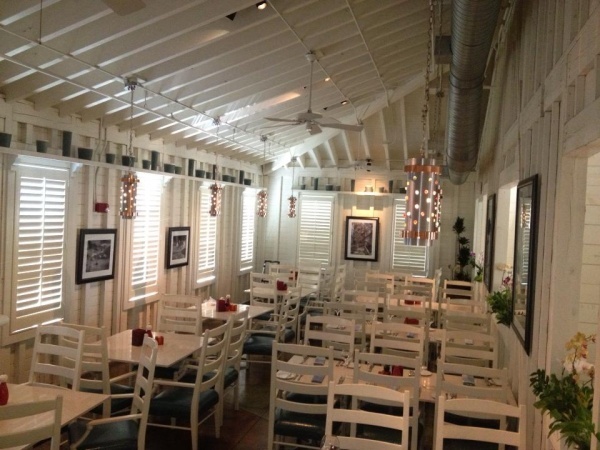 Looking for ways to improve your window treatments in Naples or Fort Myers? Would you like them to not only beautiful, but functional and cost-effective at the same time? 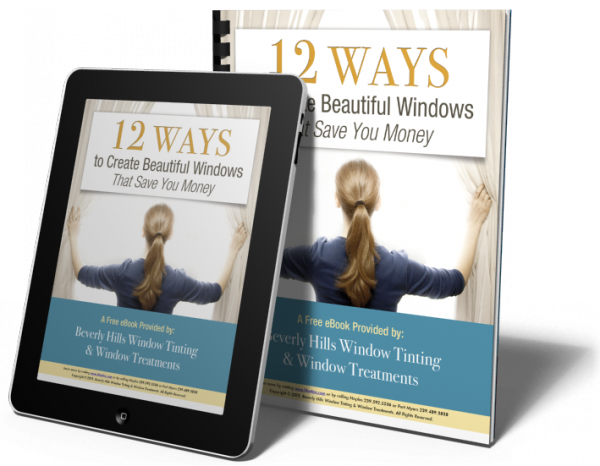 In our latest ebook, 12 Ways to Create Beautiful Windows That Save You Money, we cover everything you need to know about selecting window treatments for your home. From which ones are most energy efficient, to which ones could save you money by protecting your home from damage caused by sun or wind. Now that you know everything that matters when it comes to window treatments and films for your home, you can make informed decisions about improving your windows! If you have any questions give us a call at (239) 592-5536 in Naples or (239) 489-3838 in Fort Myers. Feel free to contact us online if you have any additional questions. 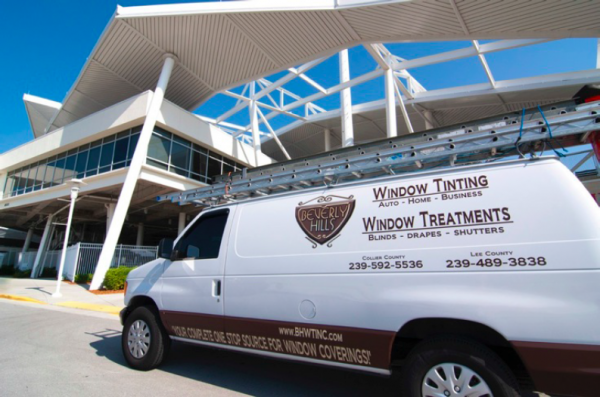 Safety film – also known as security film or window protection film – is a practical investment when you live in Naples, Fort Myers or anywhere in Southwest Florida. While windows are beautiful and allow us to enjoy the beautiful Florida sunshine within our own homes, they are also vulnerable and fragile. Could your home benefit from additional security and window protection? For most homeowners, the answer is yes. While decorating with window treatments and blinds can be a fun, design experience, safety film can be a little less glamorous. But it’s an important option to consider when you’re creating your overall window budget.